The English brand IGGI is well-known for its original gifts and gadgets. The range of products is extremely convenient to use in and around the house such as the kitchen, bathroom or at a BBQ. What makes the collection of IGGI particular, is the twist that’s given to each product. Everyday products look slightly different and makes the accessory funny and unique. 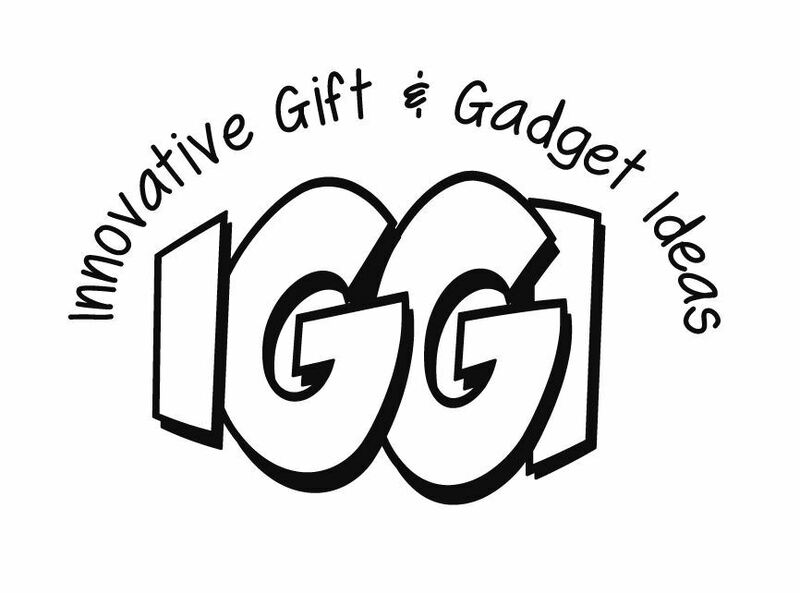 The entire collection of IGGI offers great gifts for any time, for everyone.